The Mariners sent cash considerations to the Braves in exchange for the 21-year-old lefty. The Mariners added another left-handed pitcher with some upside to their organization, acquiring lefty Ricardo Sanchez from the Braves for cash considerations. 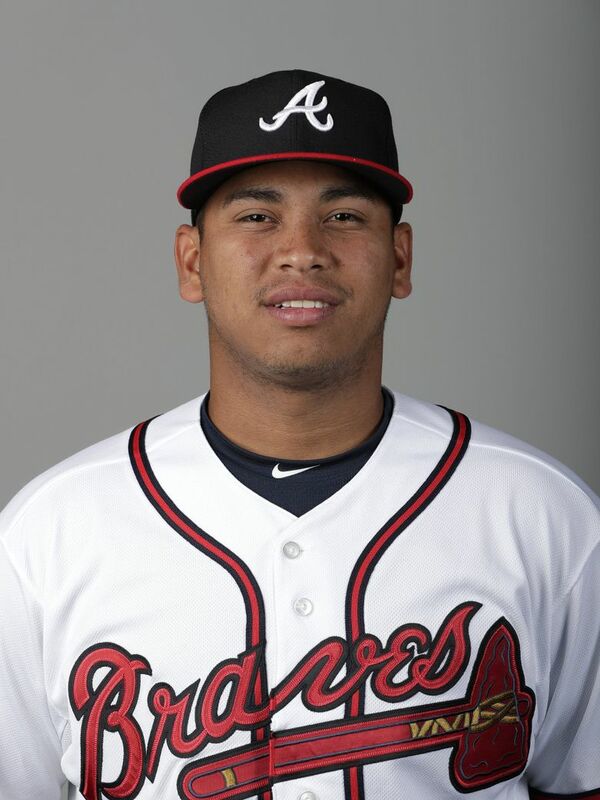 Sanchez was designated for assignment by the Braves on Oct. 26. Mariners general manager Jerry Dipoto is quite familiar with Sanchez, having signed him as an international free agent in 2013 as a 16-year-old out of Venezuela when he was GM with the Angels. Of course, Dipoto later traded him to the Braves for third baseman Kyle Kubitza. Sanchez, now 21, made just 13 starts with Class AA Mississippi in 2018, posting a 2-5 record with a 4.06 ERA. In 57 2/3 innings, he struck out 44 batters, but also walked 24. Despite a history of command issues, he still possessed enough talent to be rated as the No. 19 prospect in the Braves system by Baseball America and 27th by MLB.com Pipeline. He has a fastball that touches 95 mph and a solid curveball with bite. It’s all about throwing consistent strikes with Sanchez. Sanchez was on the disabled list from April 18 to July 4 with a left shoulder strain. Over his career in the minor leagues, he has struck out 335 batters in 371 1/3 innings pitched, but he’s also walked 171. His walks per nine innings has decreased each year in the minor leagues and was 3.1 this past season. Given the Mariners’ farm system, Sanchez will likely move into the Mariners’ Top 20 prospects.